Most Asked Question: Does Kratom Show Up on a Drug Test? HomeBlogExperiences & ReviewsMost Asked Question: Does Kratom Show Up on a Drug Test? Of course, no one wants to be prevented from enjoying the benefits of kratom just because they are scared of drug tests. Are There Kratom Drug Tests? There is no such thing as a screening test for kratom. It is because there are still a large number of people that don’t know about kratom’s medicinal benefits. Moreover, kratom is a medicinal herb that does not have severe CNS effects. You can use kratom in different parts of the world without worrying that authorities will catch you. As of now, no known drug test is intended to detect kratom in your body. Unfortunately, there are tests are still at the development stage to detect kratom because of the lack of information about the herb and the anti-drug hysteria that is happening worldwide. As a result, some locations struggled with its legality. Luckily, those tests are seldom done and are not required in the routine drug screening for employees. Can Kratom Be Detected on a Drug Test? The answer to this question is no. Kratom and its alkaloids could not be detected in any standard drug screenings. Government employees and officials are not tested to determine if they have used kratom or not. Mitragyna Speciosa or the kratom plant doesn’t have the similar chemical structure that can be found in illegal drugs that drug screenings usually detect like marijuana, heroin, methamphetamine, and cocaine. However, if you ingest kratom and it enters your bloodstream, it may interact with receptor cells that opioids also bind to. It mildly affects your central nervous system, so there are times that the alkaloids are confused with opiates by some unaware users. Kratom is an all-natural drug that won’t have any harmful effects on receptor cells like opiates do. It doesn’t have damaging long-term consequences to your health and physical addiction that can be seen when a person is addicted to opium. You can use kratom to counteract your addiction to opiate and support in opiate withdrawal by relaxing your damaged cell receptors. Maybe you have heard that kratom can produce a false positive result in opiate drug tests. However, those were only isolated cases. There is a slim chance that this would happen or it might not happen at all. 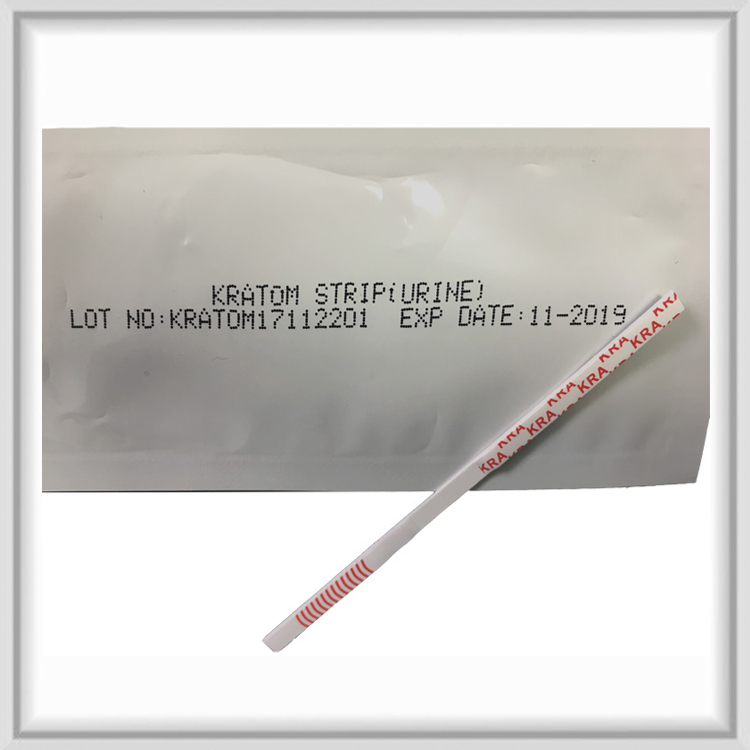 Remember that the only drug test that can detect kratom is a test specifically designed to identify Mitragynine particles and Mitragynine metabolites that can be found in one’s urine. It is very rare to encounter a particular test like that. The primary reason that drug tests for kratom are seldom used is that most users of this herbal plant are fully level in almost every country. The countries that banned kratom are Australia, Thailand, Malaysia, and Burma. The interesting part of this banning is some countries did not ban kratom to promote their citizens’ wellbeing. For example, in Thailand, they only banned kratom to reduce the competition of opium trade in their country during the 1940s. Can It Generate a False Positive Result? The most commonly used drug screening form is the UDS or urine drug test because it provides accurate and fast results. It can detect illegal drugs and certain prescription medications like opioids, benzodiazepines, marijuana, methamphetamines, etc. Some UDS cannot detect all drugs, specifically opioids, and as a result, it can give a false positive result. Such findings will occur if you have a positive drug result for a drug that you have not used. If ever that happens, you should request for another drug test called Gas Chromatography/Mass Spectrometry or GC/MS. UDS can also give a false negative result. This result happens when you are tested negative for a specific drug even though you have used it. Although the answer to the question, “does kratom show up on a drug test” is no, you should still take further precautions to be on the safe side. It is best not to use kratom for at least a week before your drug test. Moreover, you should not use CNS stimulants or any depressants before the screening as it might also get you in trouble.